The size or shape of your home shouldn’t be a barrier to solar heating. 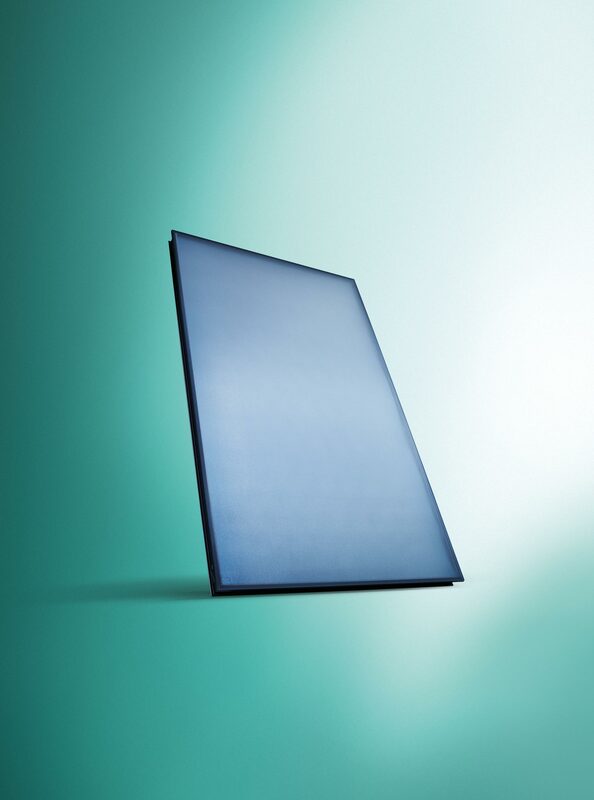 That’s why the Vaillant auroTHERM VFK 145 solar collectors are available in both vertical and horizontal options to give your installer more options to install on your roof. 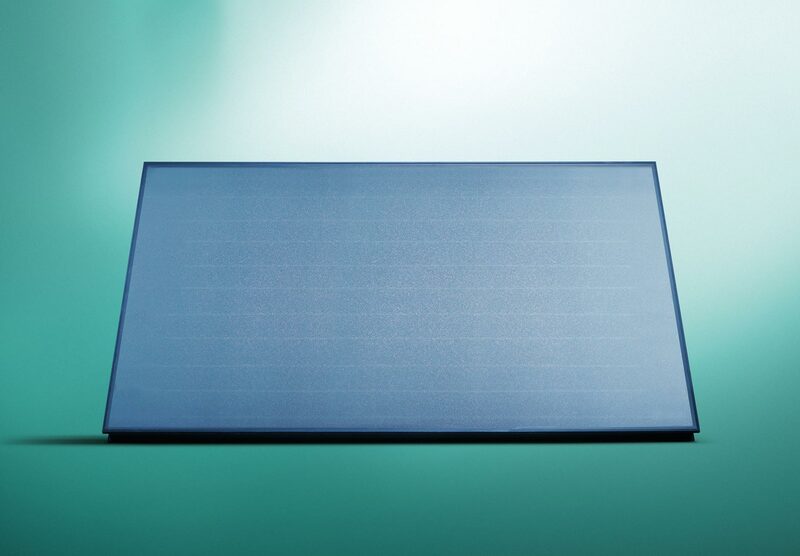 High efficiency plate technology means the panel gets the most out of the sun, even on cloudy days. 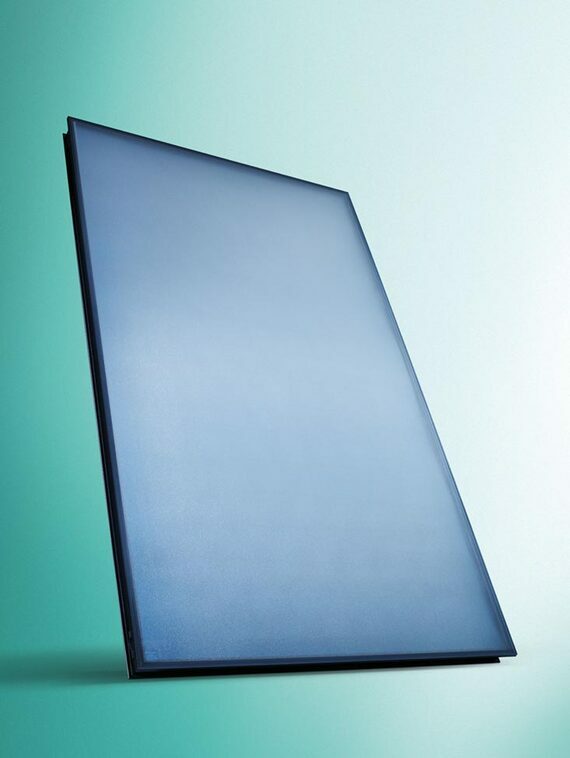 That means the panel can create hot water for your home cost effectively throughout the year. 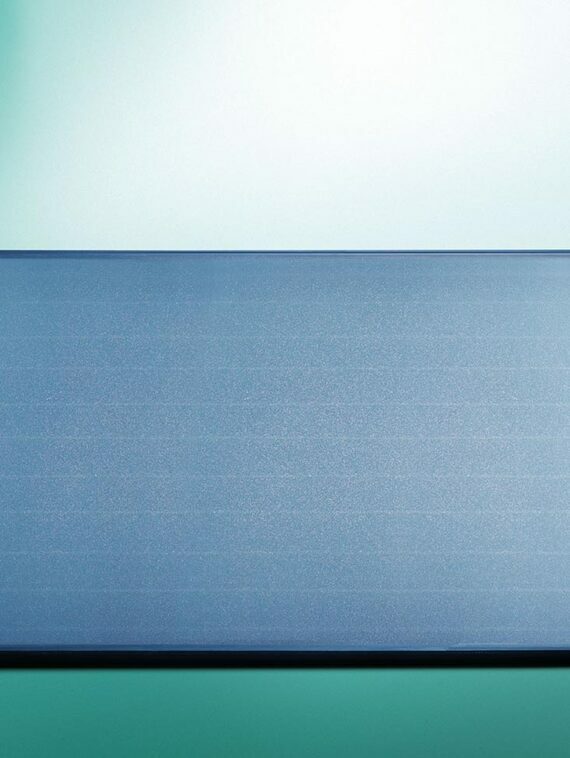 And for even more peace of mind, our dedicated solar service support team means you’ll have professional support to help you with the initial installation and service throughout the life of the product. It’s fair to say that some of the terminology around renewable products can be complex and sometimes confusing, which is why we always advise talking to a qualified renewable heating engineer who can advise on the best renewable solution for you and your requirements. 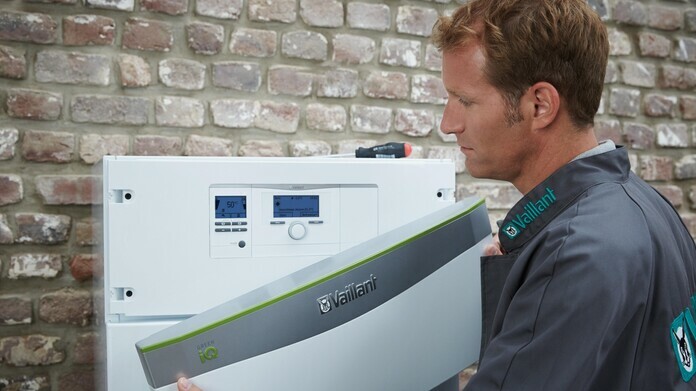 Fill out this form, and you will be contacted by a Vaillant Advance renewable engineer shortly. Once you have been contacted, a renewable heating engineer will arrange an appointment to visit your home, understand your requirements and give you a quote for the installation of you renewable product(s).